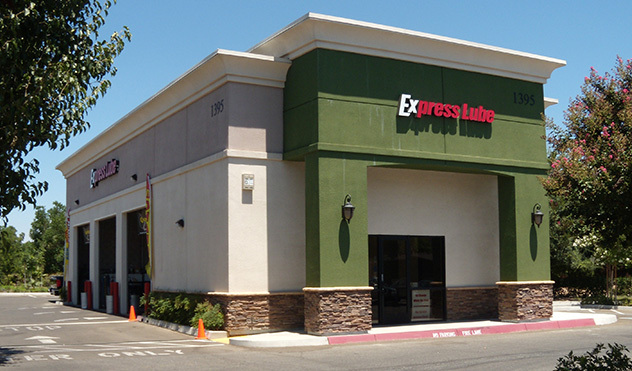 Express Lube is a locally owned and operated company established in May, 2003. 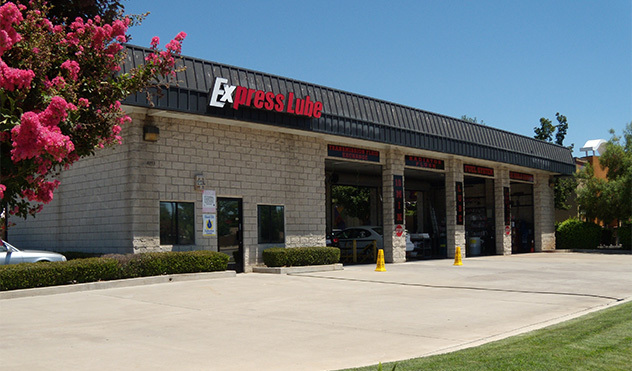 Our ownership has over 25 years of experience in the Lube Industry. and filters that meet or exceed O.E.M specifications. We want to keep our customers informed on their vehicle's needs without the PUSH to make a sale. We want our customers for life!